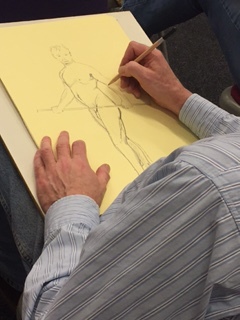 The classes will be friendly & inclusive for artists of all levels with a professional model. 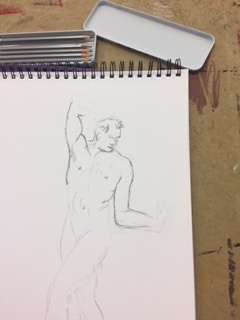 Support / informal tutoring by professional artists on hand but if you are happy to come along and draw then that’s fine too! 2017 is shaping up to being quite a different year at Sale Arts Trail. At SAT HQ we have taken the decision to go bi-annual with the trail, meaning this year there will be no trail BUT we will be back with a themed super trail next year which we are already working on. We do have a working title for next years trail which is very exciting and to accommodate this we will hold the trail in early September. So back to 2017, SAT will host a series of events for 2017 to keep the momentum flowing all under the banner of #ArtistTakeover. We have two events this summer both taking place at The Waterside Arts Centre. SAT artists take over the Waterside Arts Centre. SAT has been invited to take part in the Sale Festival. 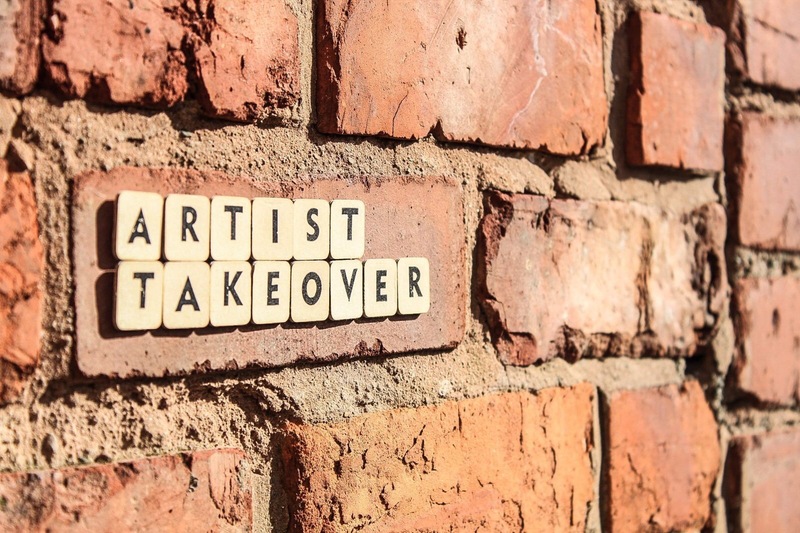 SAT artists will takeover the Waterside Arts Centre for one day only using the Theatre and The Gallery Bar space. This event will be a selling event showcasing the best of Trafford artists, designers, photographers, makers and printers under one roof. We will also have some guest artists from the surrounding areas. The artists will be announced this week. The Waterside Arts Centre, Sale. Preview on Thurs 6th July from 7.30-9.30pm. Exhibition opens to the public 8th July – 5th August 2017. ‘As Sale has just won 4th best place to live in the UK we thought it would be a good time to celebrate this award by putting on an exhibition of 2d and 3d work responding to the town’. Watch this space for the artists TBA. Christmas selling event TBA in November or December. The fourth christmas shopping event held by Sale Arts Trail. 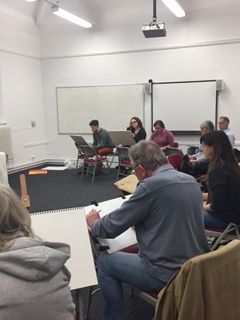 Last night Sale Arts Trail ran its taster session life drawing class at the Claremont Centre in Sale. 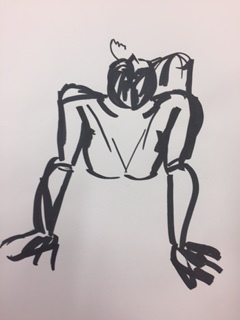 It was a great night with some fantastic drawing as you can see below. 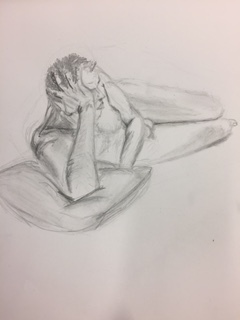 The life drawing classes will commence from Wednesday 19th April 7.30-9.30pm.